Tracking, or wheel alignment is not only important for good hold on the road, it also helps you get more miles out of your tyres. If you ever clip a curb, drive through a pot hole or have a accident, you might find that your wheel alignment is thrown out of alignment. 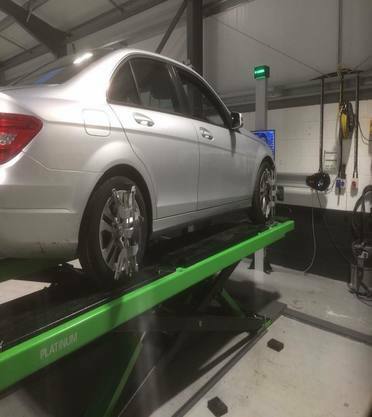 To benefit from longer-lasting tyres, improved handling and more mileage for your money is one reason why it’s important to have your wheels aligned correctly. Misaligned wheels can increase tyre wear, which means you’ll need to replace tyres sooner. 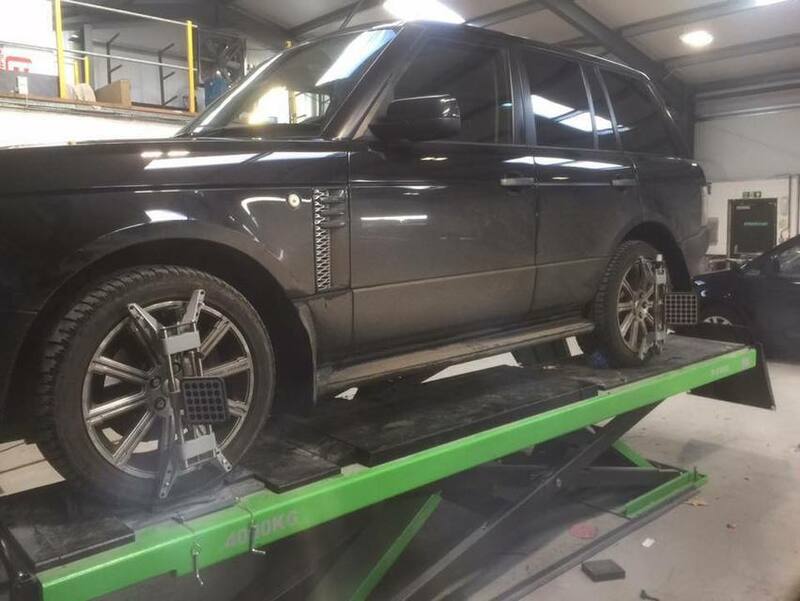 You can save yourself time and money on by checking your alignment because if your wheels are misaligned they have to work harder, which means your car will use more fuel and wear tyres more inefficient. At Evans Autobody we will check the angle and direction at which the wheels are set. These will be checked against the manufacturers’ specifications to ensure your wheel alignment is perfect. We use cutting-edge equipment that uses laser technology to ensure precise alignment between all 4 wheels. Our trained staff will use the laser equipment to find and rectify any alignment problems necessary.